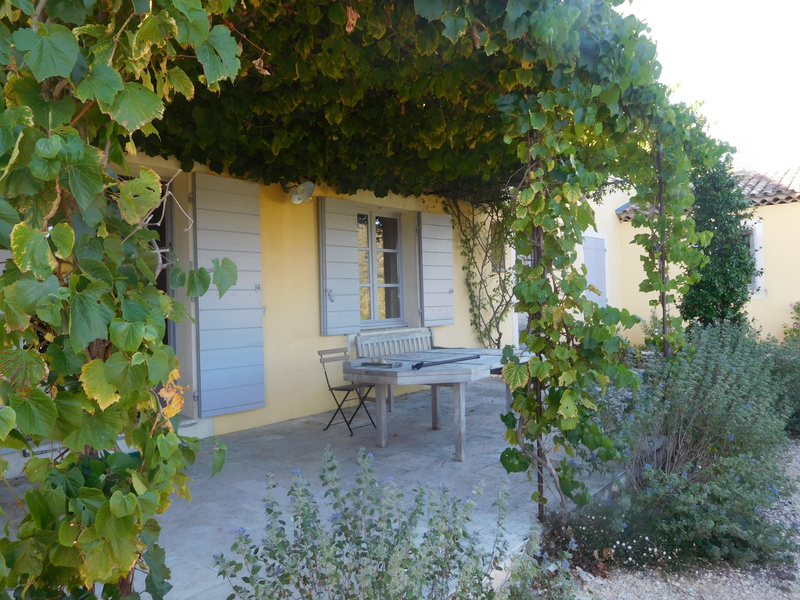 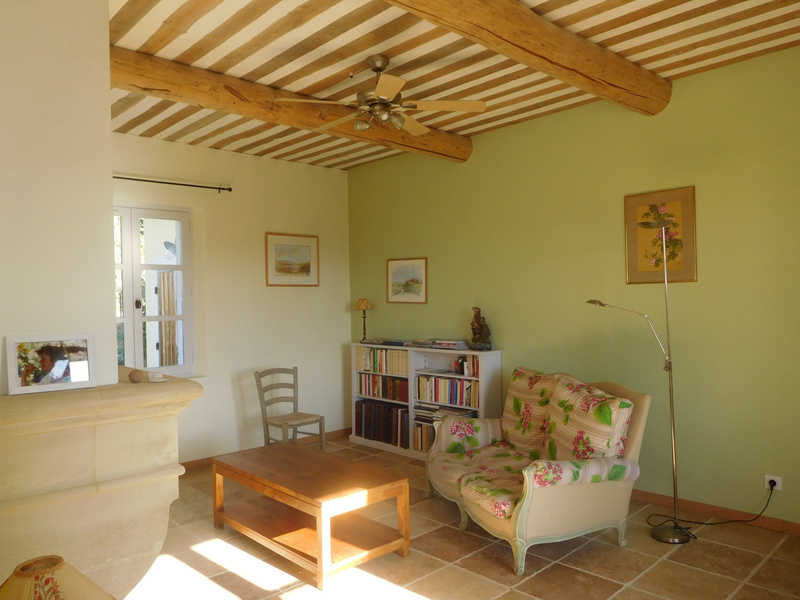 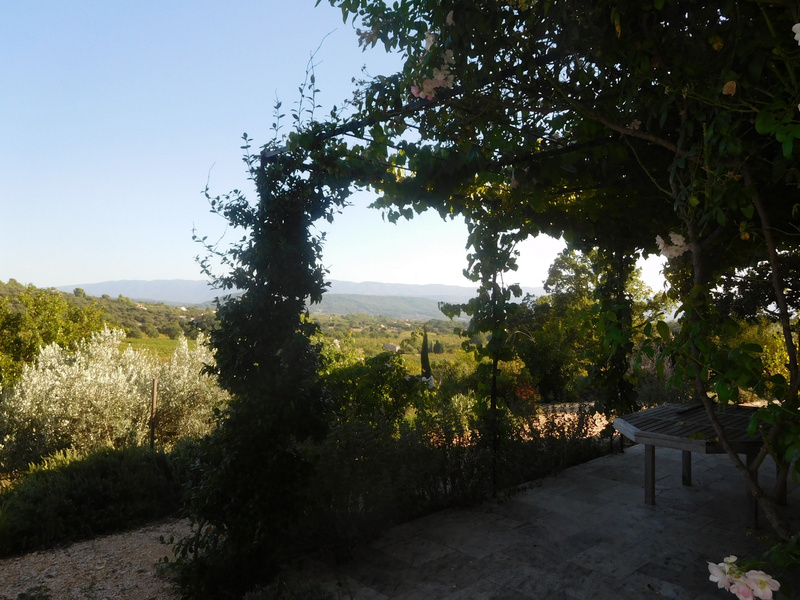 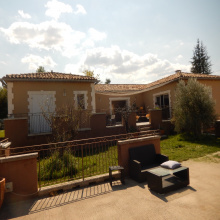 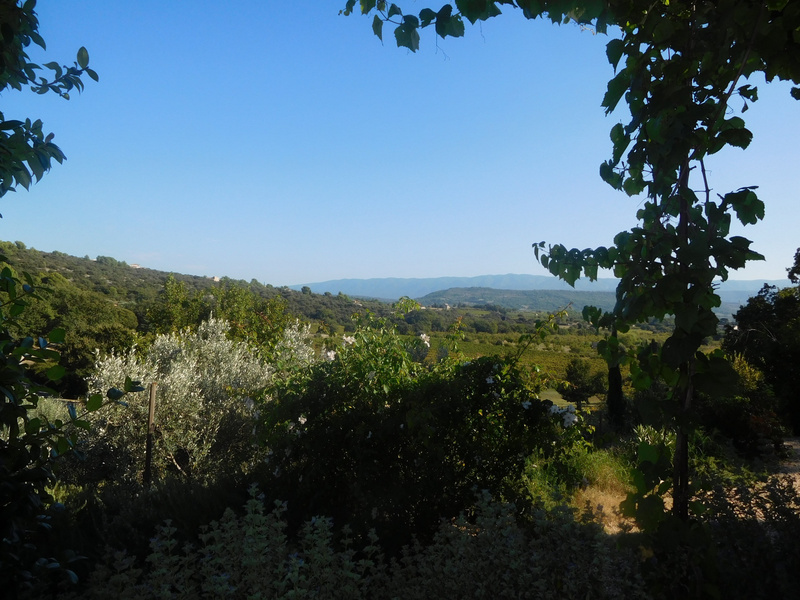 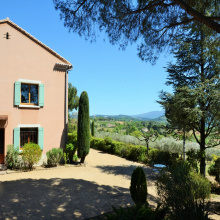 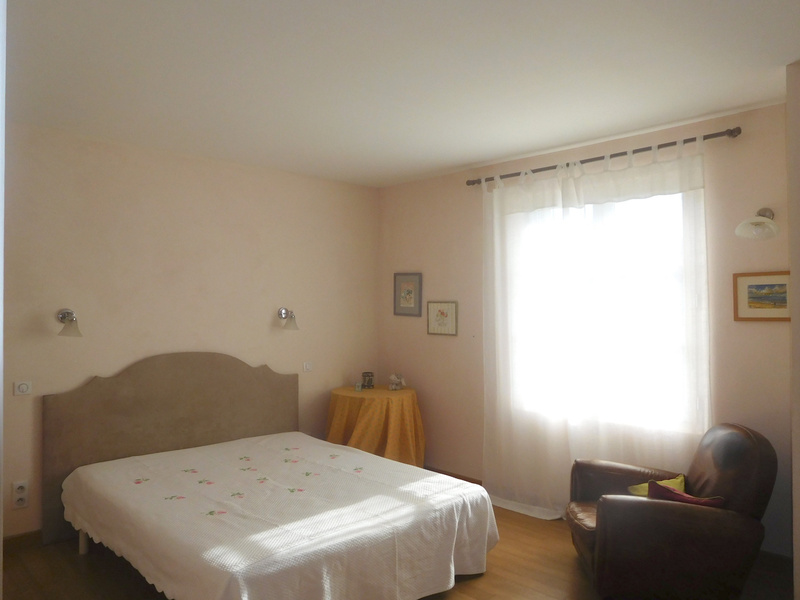 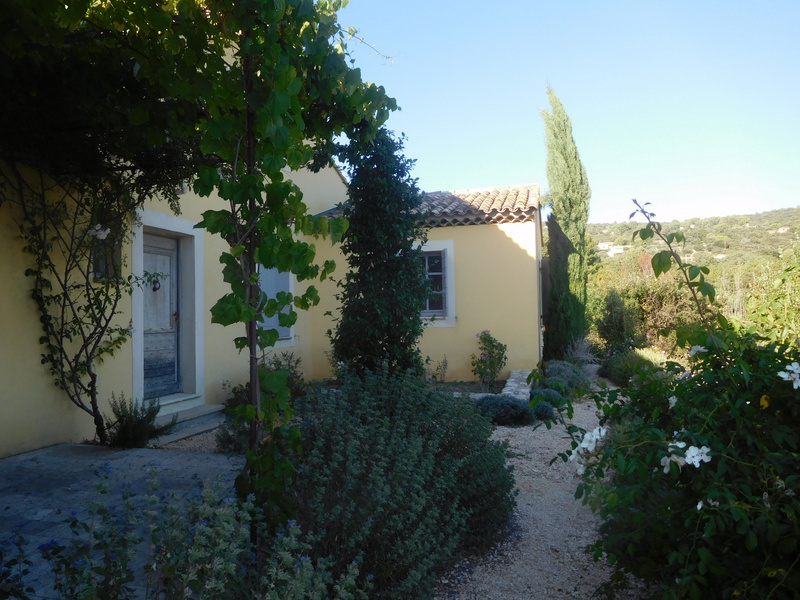 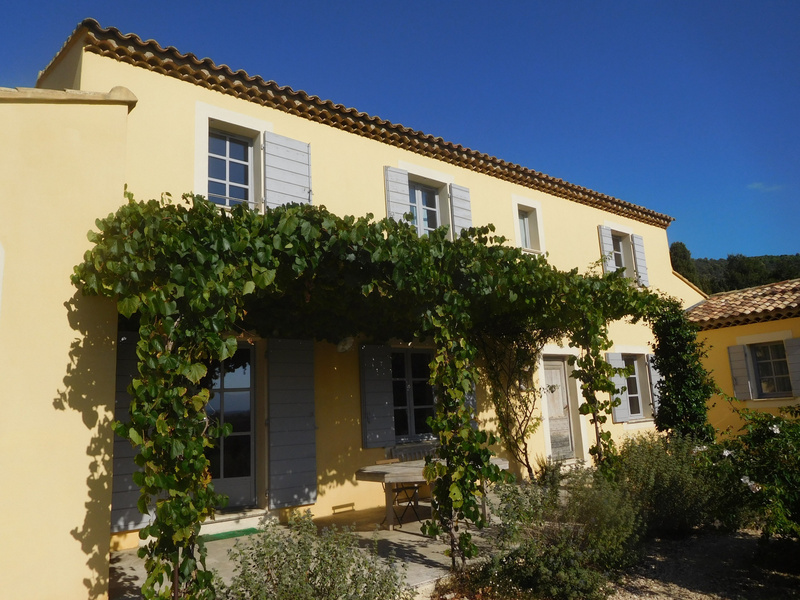 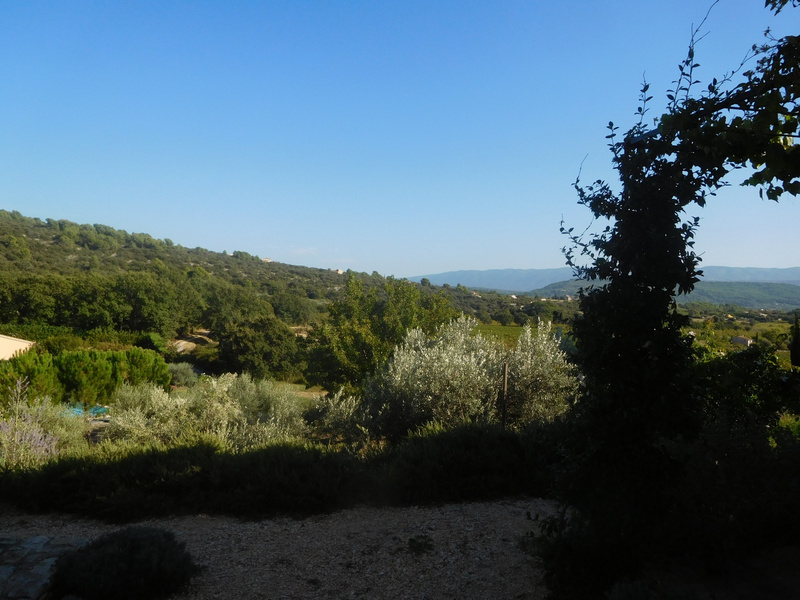 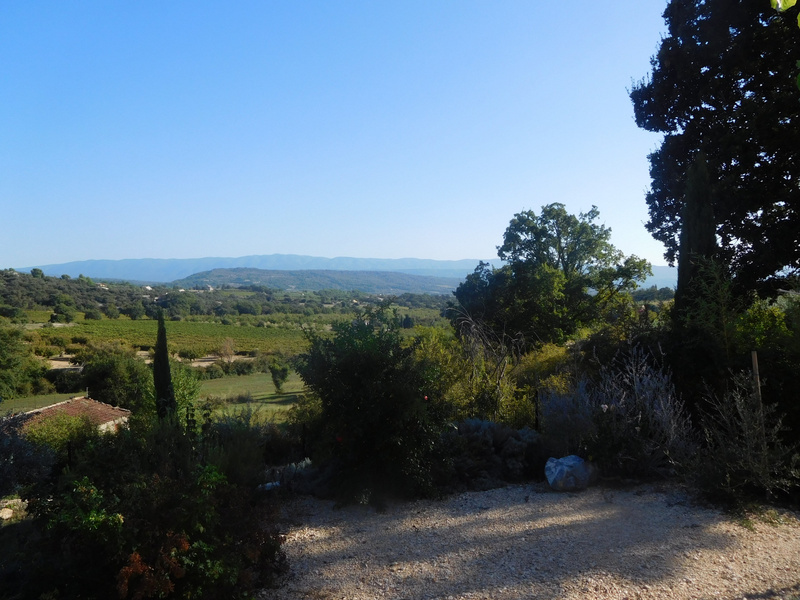 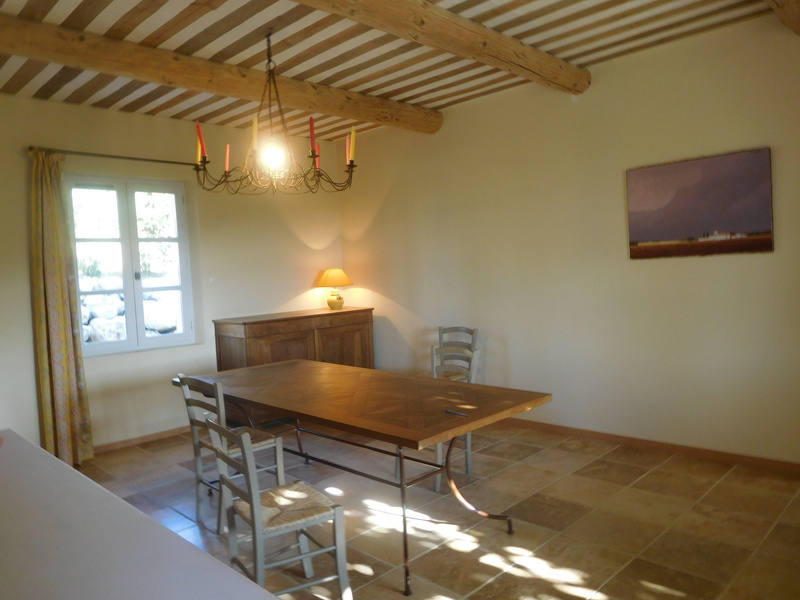 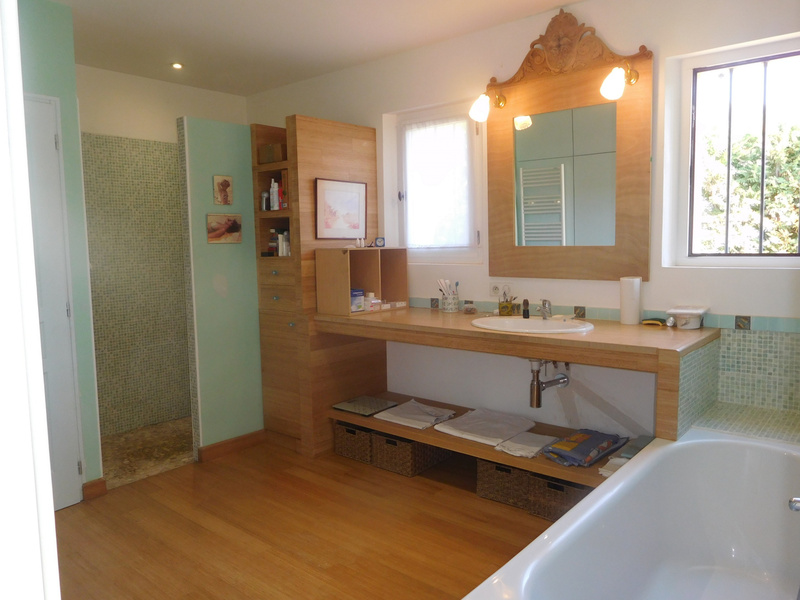 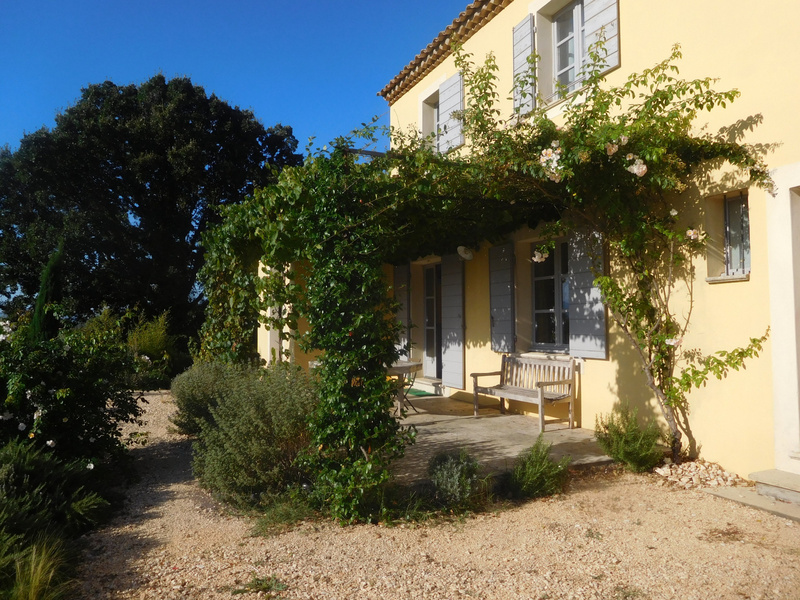 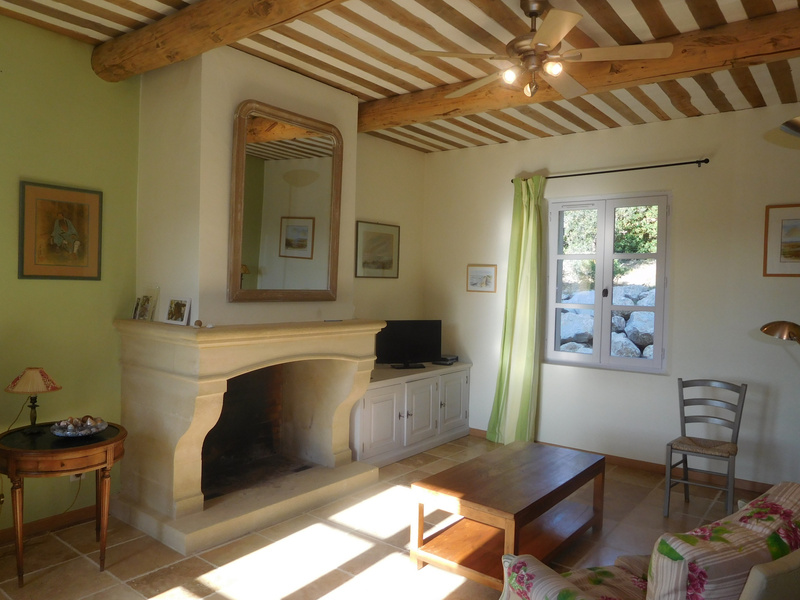 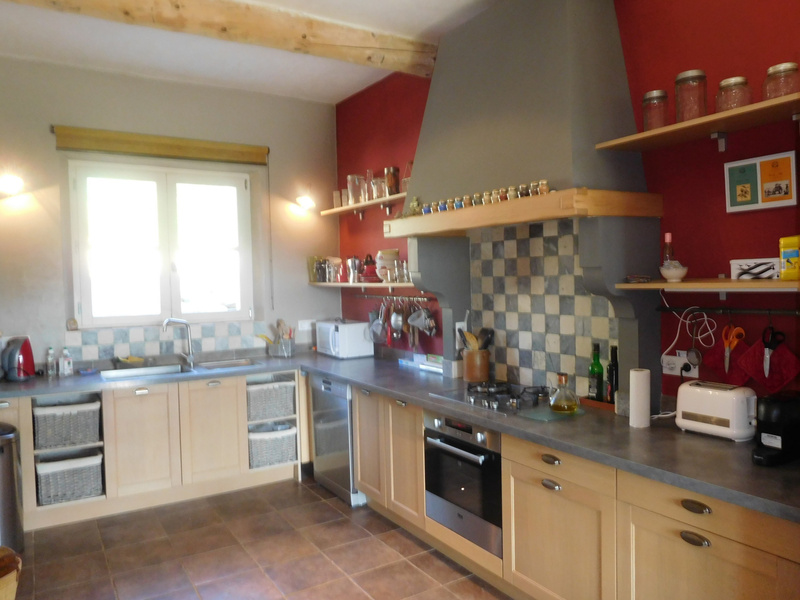 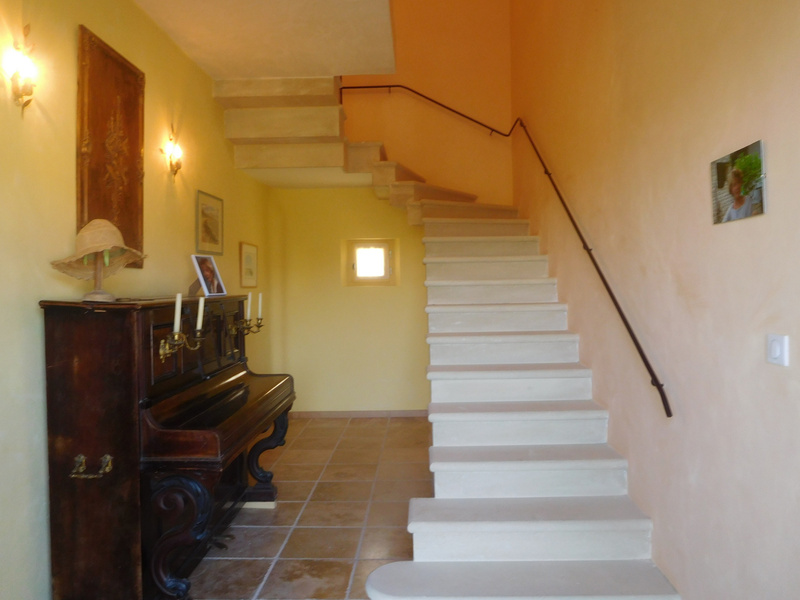 For sale - Luberon - Superb recent house with panoramic views - 8 rooms - St Saturnin les Apt. 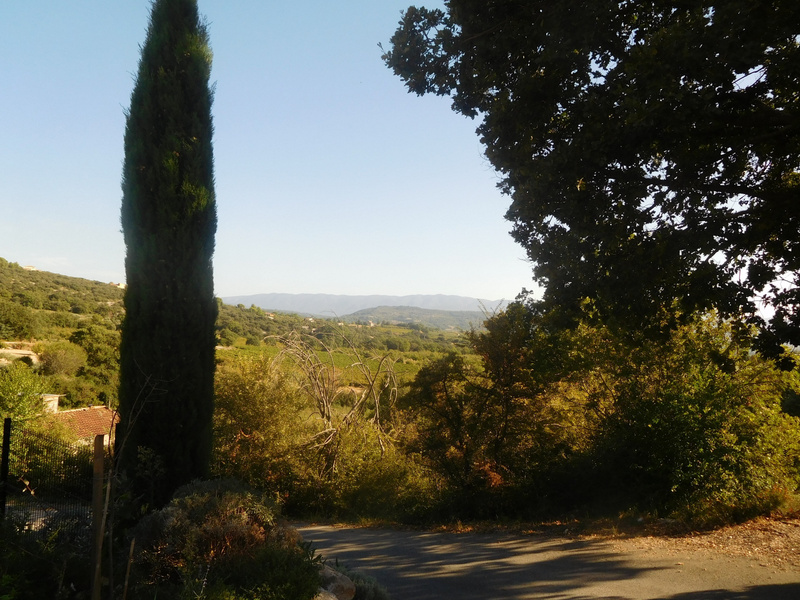 10 minutes walk from the village center, superb location with dominant views, quality construction, large volumes. 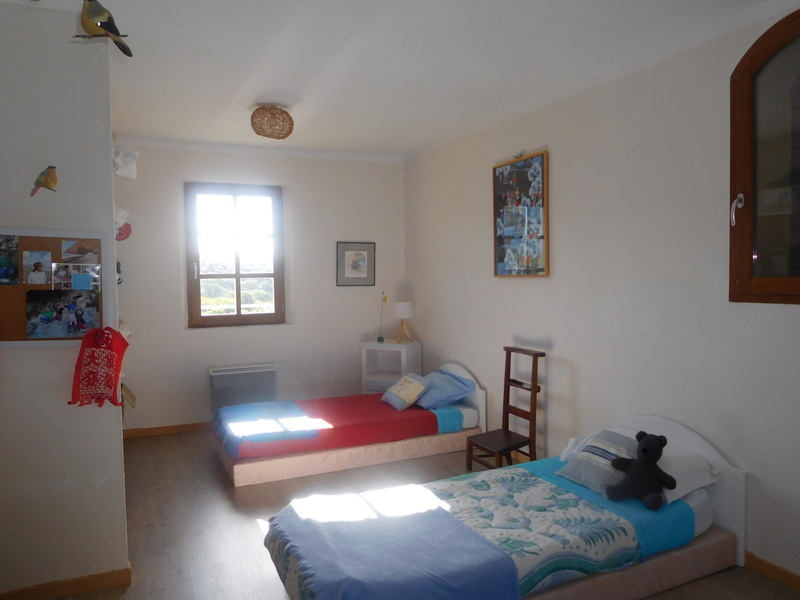 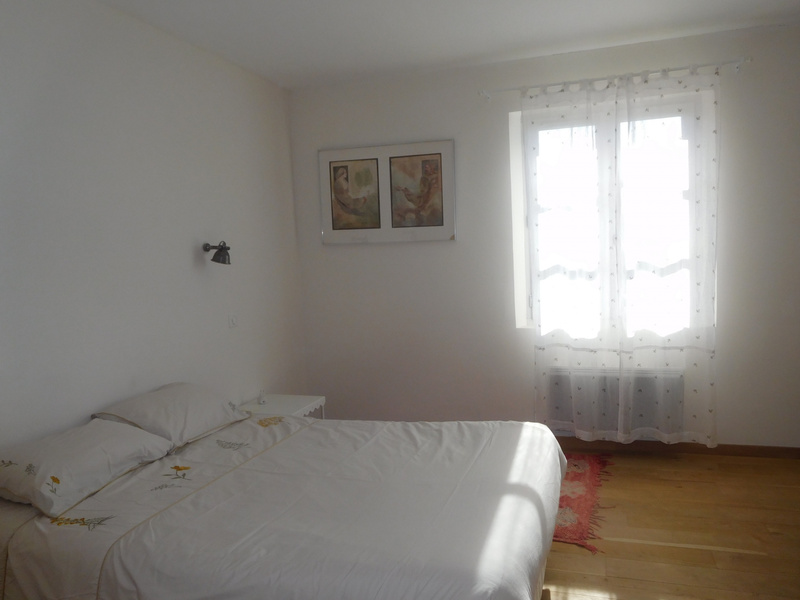 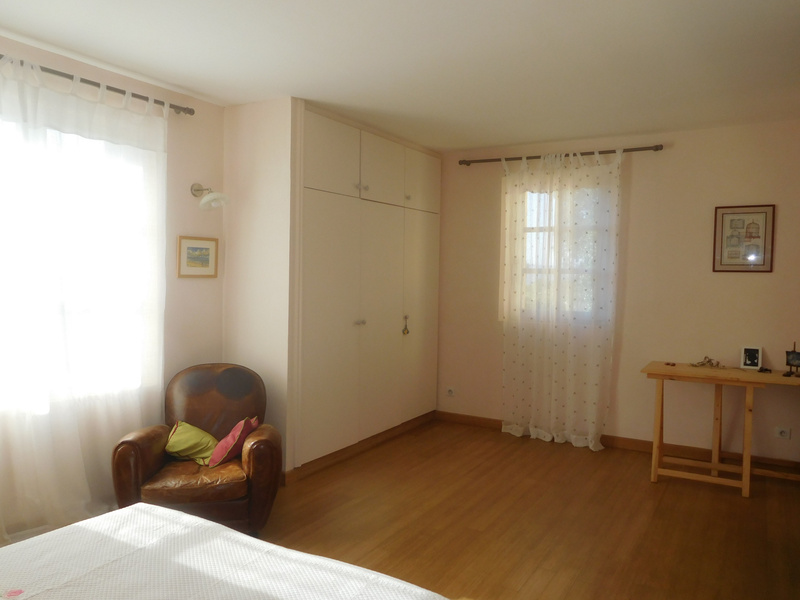 2 Suites including one on the ground floor with bathrooms / shower and separate WC, 3 other bedrooms, paint studio with access to the terrace, separate fully fitted kitchen, dining room and living room with fireplace. 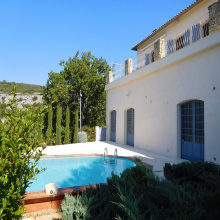 Underfloor heating / heat pump, travertine floors.